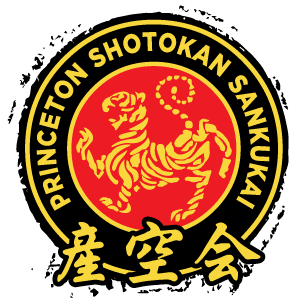 We are an independent organization dedicated to teaching Shotokan karate, the most popular type of traditional Japanese martial arts in the world today. Shotokan is an art form that comes from Japan, and is characterized by its dynamism, deep stances, and forceful punches and kicks. 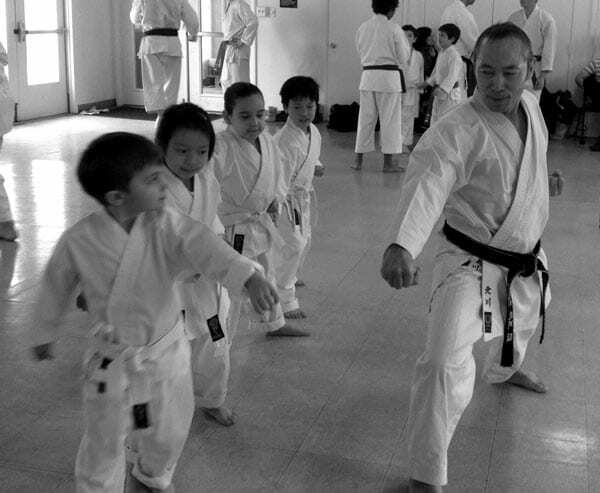 The instructor, Takeshi Kitagawa, has a 7th-degree black belt and a wealth of experience teaching students of all ages, from the very young to the young at heart. Takeshi has taught full time in both Japan and the United States, and maintains an active teaching schedule at both home and abroad. We take pride in being the one of the only traditional Japanese karate school in central New Jersey. Our children’s program is designed to teach Shotokan karate in a safe environment while incorporating balance and coordination games, a little bit of strength training, and basic karate skills. In our teen and adult program, we teach proper stretching techniques, strength training, basic movements, kata (forms), and basic sparring. With the help of our highly qualified instructors, we train students to be strong both mentally and physically, all while having fun! Shotokan karate is the most popular form of traditional Japanese karate practiced throughout the world today. 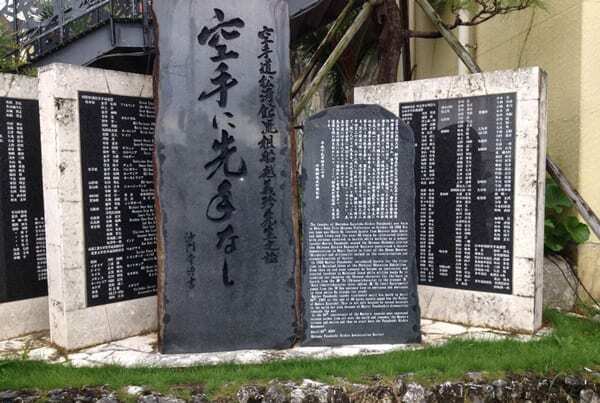 Beginning in Okinawa in the late 1800s, Gichin Funakoshi (1868-1957) became the first person to standardize and teach karate throughout mainland Japan. For this reason he is often called the father of modern karate. The word “Shotokan” comes from the name of the building in Tokyo where Funakoshi taught. “Shoto,” or wind in the pines, was Funakoshi’s pen name and the character “kan” means hall. Shotokan karate is characterized by long, low stances and powerful, dynamic techniques.